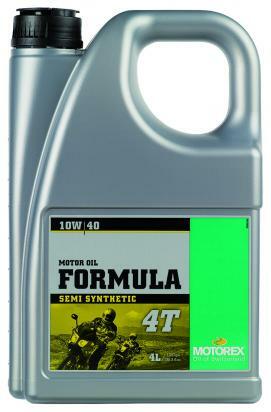 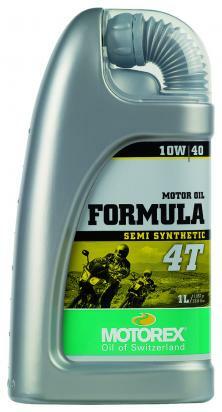 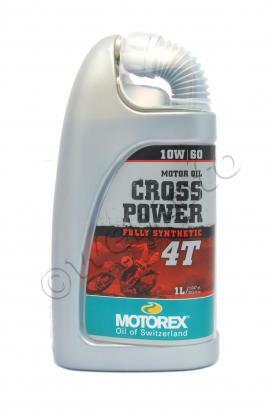 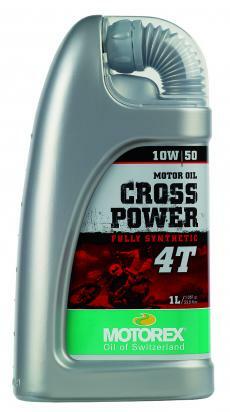 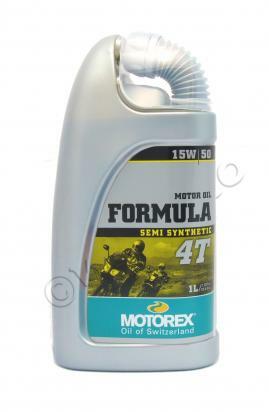 Modern Semi-Synthetic Quality engine oil for 4-stroke motorcycles. 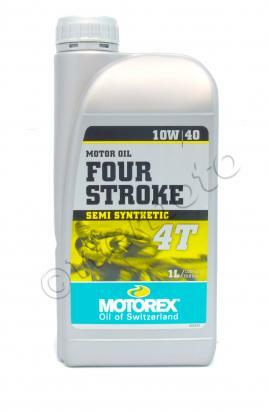 They provide the engine, gearbox and clutch with good protection in all areas. 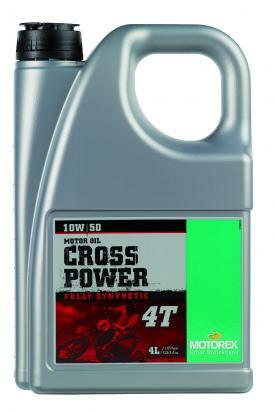 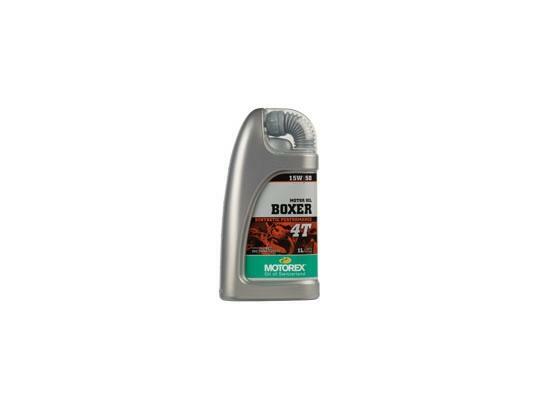 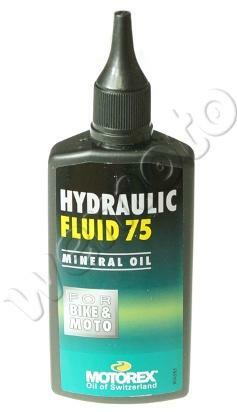 An extremely good price / performance motorcycle oil.